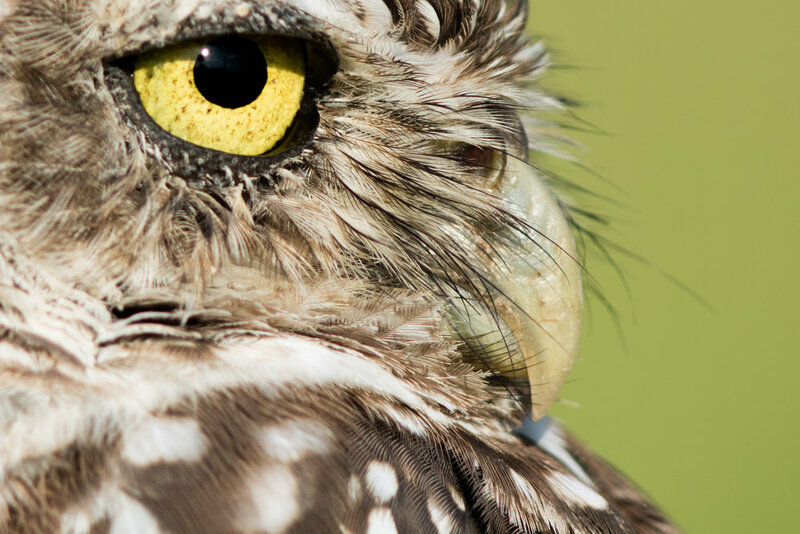 Located in a tropical ecosystem, Florida is the best place in the world to view and photograph Burrowing Owls, egrets, Endemic Florida Scrub Jays, herons, Roseate Spoonbills, Wood Storks, and more. As a Florida native scouting for the best locations in Florida, we discovered the best locations for photographers and videographers to record their target species. 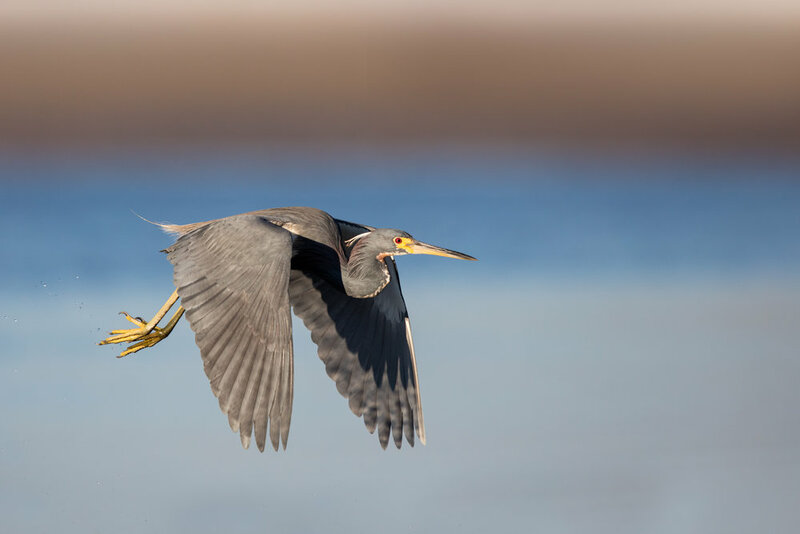 Nowhere else in the world matches Florida when photographing birds due to the lush and vibrant ecosystem that is a backdrop in all photographer's images. Taking a trip with us to photograph birds in Florida will give you an experience you have never had before. Unlike "African Safaris" we will leave our vehicles and wade in the water with our cameras to get both the best sun angle as well as utilize the vibrant vegetation that yields some of the most pleasing blown out backgrounds. We will position you in areas to maximize your chances of capturing flight, hunting, and interaction photos you have been dreaming of. We are the sole tour operator to most locations in these small Florida hotspots allowing you to get an exclusive experience with little to no people around us. You will not forget this trip personally or photographically as you recollect on wading into Florida lagoons capturing portfolio worthy images. Let us provide you with a glimpse into the heart of Florida's ecosystem. We are not going to lie to you. 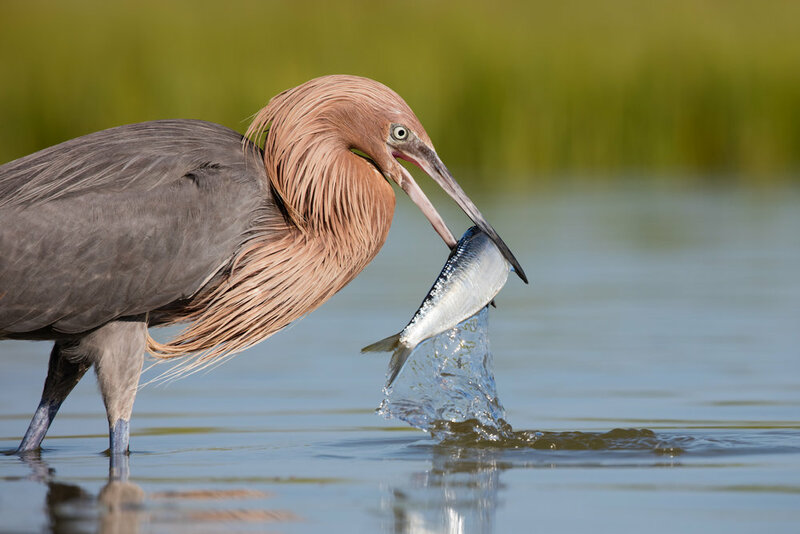 This best of Florida birds photography tour requires trekking through water in waders and good balance. Even though the distances might be short when walking in lagoons, many people might feel out of breath due to Florida's high humidity and temperatures. Not only do you have to navigate through a Florida lagoon, but you need to be physically fit to carry all of your gear as well. On the plus side, there is normally a nice Florida breeze to keep the mosquitoes and other biting insects away from us. 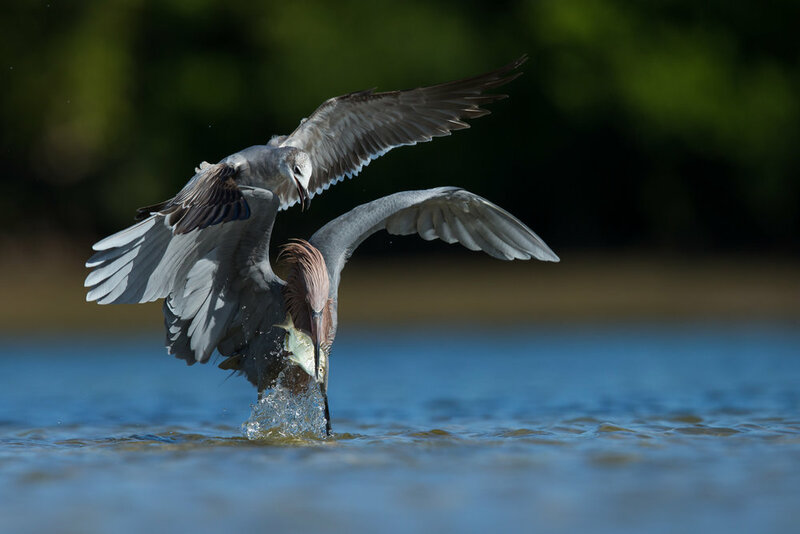 Join us on an unforgettable experience to photograph the best of Florida birds with a guide, Thomas, who has extensive local knowledge and has spent years in the field capturing the beauty of Florida's ecosystem. Our itinerary maximizes your time in the field and makes sure you get the experience and photographs of your dreams. We will pick you up, depending on your flight arival time, typically around noon to be transported to your hotel. After droping your bags off we will pick you back up around 4PM for an afternoon session. Before the sun rises, we will leave the hotel around 4:30AM to ensure an early arrival. We will have three full days in the field to focus on Florida birds. With a total field time of three and a half days this increases you liklihood of days with favorable weather. After the morning session, we will have a midday break from 10:30AM-4:00PM for lunch. After photographing during sunrise and ariving back to the hotel around 9:30PM, there is optional Adobe Lightroom and Photoshop classes offered.